Vivo V11 VS Huawei Enjoy 9 Plus: Which One Has Value For Money? The Vivo V11 is one of the best selling phones from Vivo this year. This is because the handset comes with mind-blowing features that everyone will love to have in a new phone. It’s falls in the same category with the affordable smartphone from Huawei which is the Huawei Enjoy 9 Plus. In this article, we will be comparing the Huawei Enjoy 9 with the Vivo V11 smartphone. 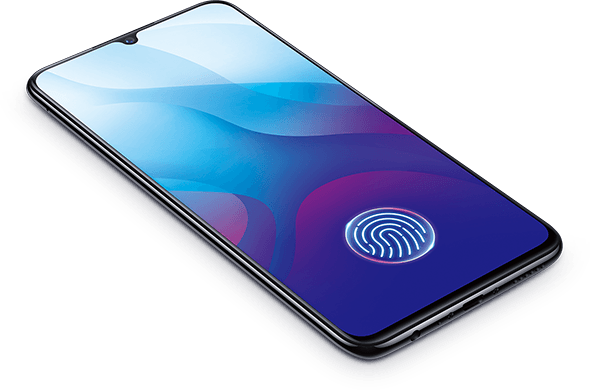 In terms of design, the Vivo V11 features a beautiful body that house dual rear cameras with an LED flash and onscreen fingerprint scanner for security. The phone is built with an Aluminum Alloy. It measures 75.08 mm x 157.91 mm x 7.89 mm in dimensions and weighs 156 gram. The Huawei Enjoy 9 Plus, on the other hand, is built with the combination of Aluminium Alloy and Polycarbonate. It measures 77.09 mm x 162.4 mm x 8.05 mm and weighs173 gram. The phone has a dual rear camera with a rear-mounted fingerprint scanner. the Vivo V11 wins with a higher screen to body ratio and the AMOLED display panel. camera of 16 Megapixels + 2 Megapixel with F2.0 Aperture, and CMOS BSI Sensor features. The Vivo V11 will take better photos than the Enjoy 9 Plus. On the hardware, the Vivo V11 is equipped with a Qualcomm Snapdragon 660 MSM8976 Plus chipset, while the Huawei Enjoy 9 Plus is equipped with a Huawei HiSilicon Kirin 710 chipset. Both phones have an octa-core processor that clocked at a speed of 2.2 GHz and they are powered by Android 8.1 Oreo operating system. On the memory, the Vivo V11 offers 6GB of RAM with an internal memory of 128GB which is expandable, while the Huawei Enjoy 9 Plus has 4GB and 6GB RAM with onboard storage of 64GB and 128GB which is equally expandable with micro SD card. The Vivo V11 has a nonremovable battery capacity of 3400 mAh with fast charging technology, while the Huawei Enjoy 9 Plus has a bigger battery capacity of 4000 mAh with fast charging technology. On the price, the Vivo V11 will start selling at a price of $449, while the Huawei Enjoy 9 Plus will sell at a price starting from $269. The Vivo V11 indeed is a beautiful smartphone with impressive features. 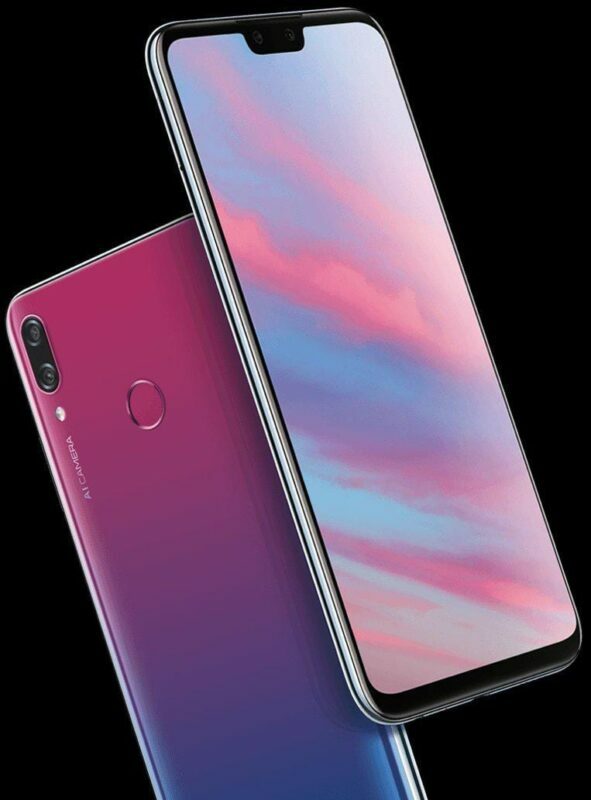 However, considering the price tag, the phone is overpriced because the Huawei Enjoy 9 Plus is more affordable and it will also perform better as well. So, the Huawei Enjoy 9 Plus will make a wise buy between the two phones.